Riga to Mykonos, and just about everywhere in between. We're going the distance and, along with PK Partnership, we're insuring all the supercars along the way, to the tune of well over £130m. £30m of risk, 280 drivers, 140 elite cars, one unique rally. 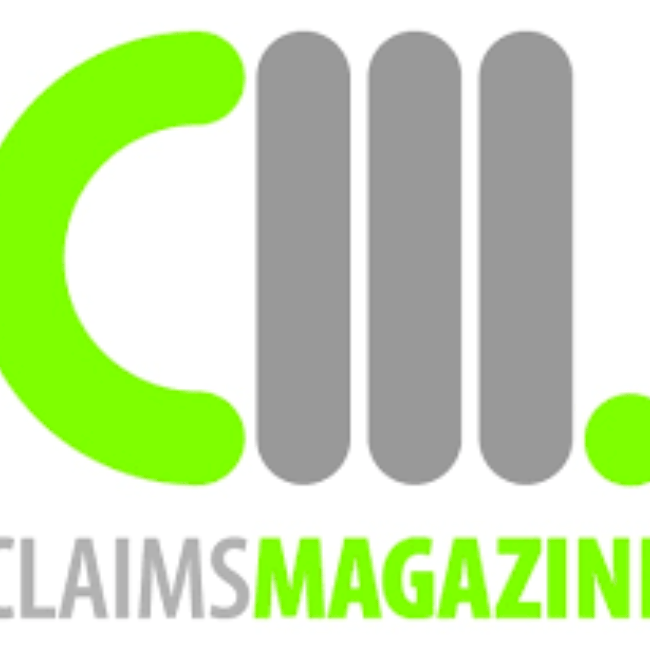 PK Partnership and Gumball needed a specialist motor insurer able to take on the ultimate motor policy - they chose ERS. Who says motor insurance can't be exciting! ERS becomes the first Gumball 3000 insurer to participate in it and announces the team drivers: ERS head of Sales Alex Hardy, ably accompanied by motor journalist Jonny Smith. 280 drivers, 140 cars elite cars valued at over £30 million. One unique rally. PK Partnership and Gumball needed a specialist motor insurer prepared to take on the Gumball rally - they chose ERS . Who says motor insurance can't be exciting! Keep up to speed with ERS in the Gumball 3000 2017. Watch and read the latest daily drives, carfessions, daily tweets and more.  ERS is sending one of its claims specialists, Matt Gray, to the 2017 Gumball 3000 rally so that he can deal personally with any claims matters. We create individual specialist motor insurance policies for supercars, imported vehicles, sports people and entertainers – and can provide a quote on the same day. Call 0333 241 2445 or email prestige@ers.com.